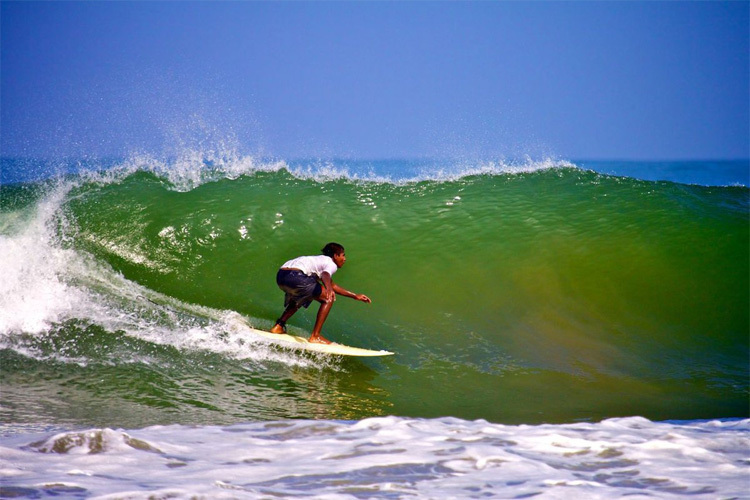 Have you ever imagined how it would be to surf in Sri Lanka? Well, you probably don't know but Sri Lanka is considered one of the most reliable surf destinations on the planet thanks to consistent Indian Ocean swells. 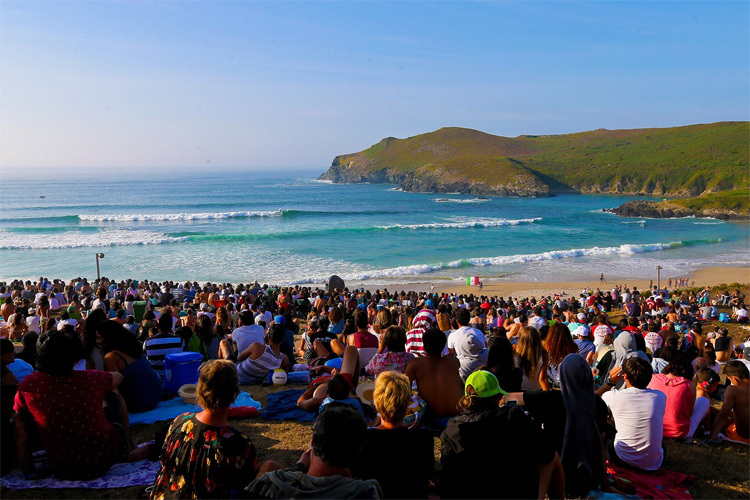 There's an archipelago located in the Atlantic Ocean where waves are pumping all year. 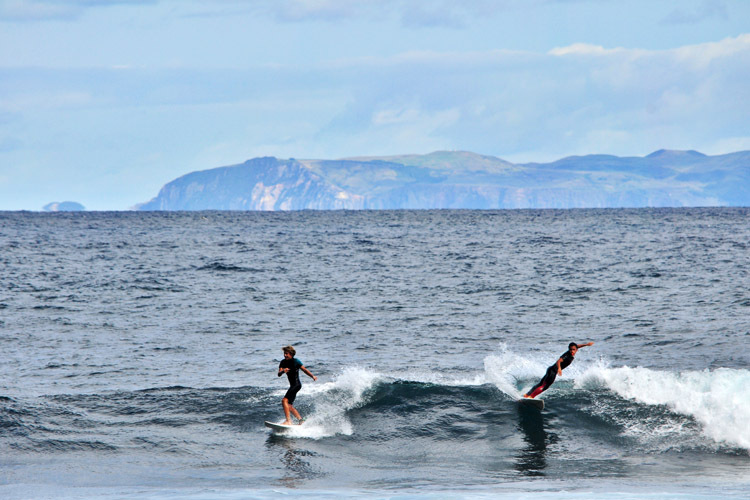 Still very much uncrowded, the nine Azores Islands extend for more than 600 km of coastline. 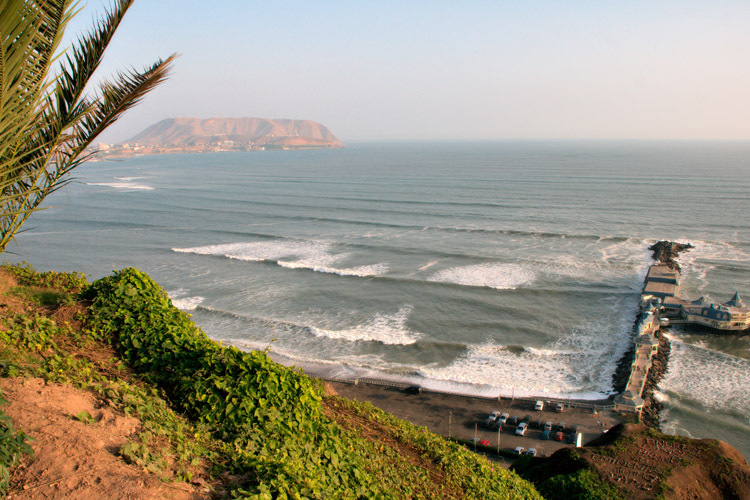 Peru has over 1400 miles of coastline, where the surf breaks year round and with all types of wave's can be found. 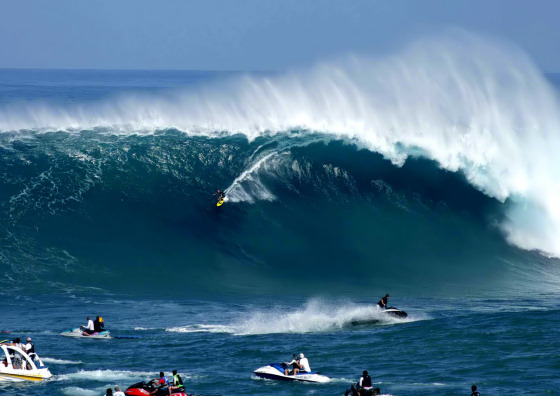 The points, reefs and beach breaks receive their swells from storms in the South Pacific and also from major storms in the North Pacific.